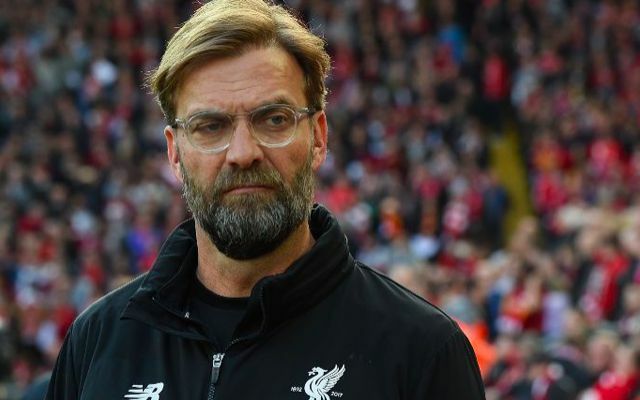 Jurgen Klopp has emerged as unsurprising frontrunner to become the next Germany national team manager following their shock exit from the World Cup. Of course, it’s always worth reminding that the bookies’ favourite is not a certified reflection of the situation as it stands, but merely an informed tip. It’s extremely likely the Liverpool boss will occupy a spot high on Germany’s wish-list as they prepare to enter a transitional period in response to their group stage elimination. Shockwaves across the world threatened as a damning clue that there may be no route back for Joachim Loew after 12 years in the job. Given the evident appreciation of Klopp’s success with Borussia Dortmund in the Bundesliga, it would come as no real surprise were he to be lined up. In fact, Sky Bet have Klopp on top at 3/1 to succeed Loew, just ahead of Arsene Wenger at 7/2. Germany will undoubtedly be yearning the explosive and high-intensity football Klopp has installed at Liverpool after taking such a disjointed and ponderous approach in Russia. The decline of the old guard that led their nation to World Cup glory in 2014 has paved the way for the kind of fresh era Klopp has notoriously excelled in overseeing throughout his career. Nevertheless, German pining will come to no avail as Klopp continues his search for silverware and enters a potentially defining period in his Anfield tenure. Speaking earlier this year, the Reds’ boss admitted he has already agreed with his family that he will take a year out of football after his time on Merseyside. With four years left on his current deal, Klopp won’t be looking beyond Liverpool at the moment.